Andre Lotterer says he has no particular interest in driving a Formula E car, as he reckons the series is more of a “philosophy” than a “sport”. 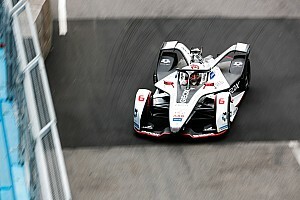 The German was present for the final race of season two in Battersea Park, where he observed his fellow Audi WEC drivers Lucas di Grassi and Loic Duval from the Abt Schaeffler Audi Sport garage. 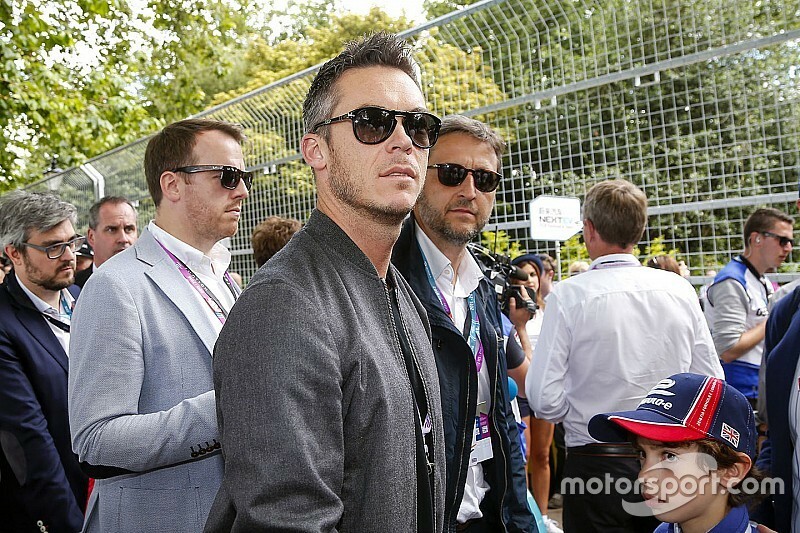 However, Lotterer admitted to being somewhat underwhelmed by the event, even if the product on-track made for good viewing, and was surprised by a lack of publicity in London. 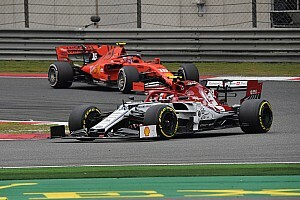 Lotterer told Motorsport.com: “It’s not very impressive seeing the cars drive by, but that we all know. 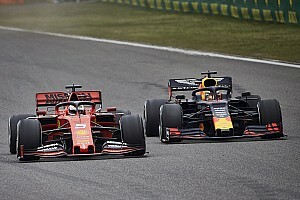 The battling in the race is not bad, to be honest. “It was eventful, it was a tight track; if you see competition between drivers it’s interesting. 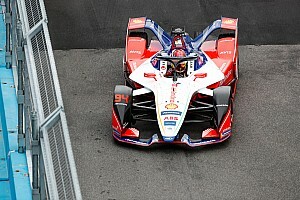 But I was surprised – I was in London, and I didn’t see any information about the Formula E race. Asked if he was interested in driving a Formula E car, he added: “Driving I don’t think is the issue, it’s more being part of racing for the future. 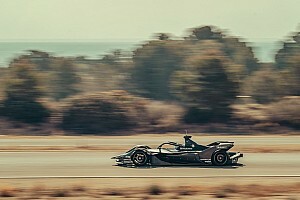 Lotterer did concede however that the growing trend towards electric cars on the road in future is likely to make Formula E a more attractive destination in years to come. He said: “If you look at it for the future, I guess car manufacturers will need such series – unfortunately, because I prefer driving hybrids in the WEC, which gives you both worlds. 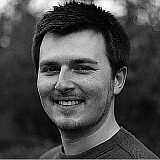 “I believe one day manufacturers will have to do it to justify their budgets for motorsport.